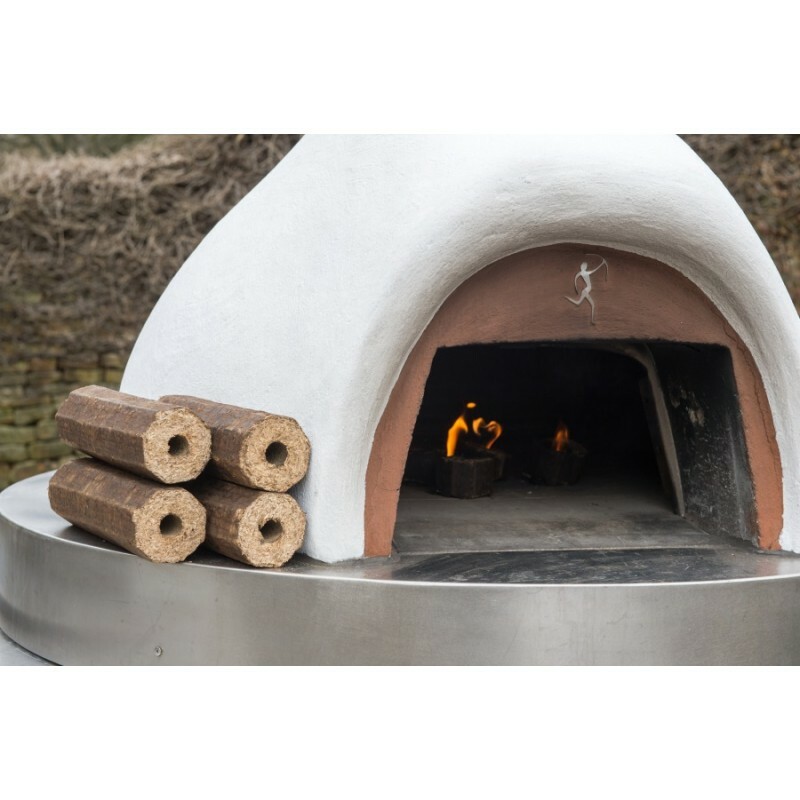 Pizazz logs do not expand during burning and provide a consistent burn, with maximum heat, meaning your pizza oven takes less time to heat up. 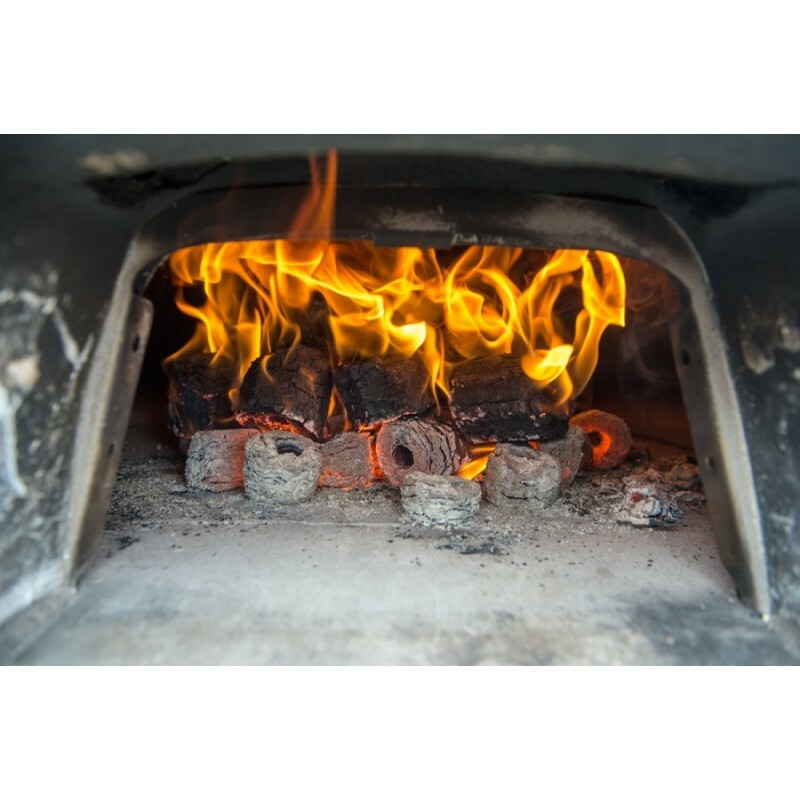 Ovens are kept clean, with a low ash residue of 0.5-0.7% and our logs do not spit or spark. 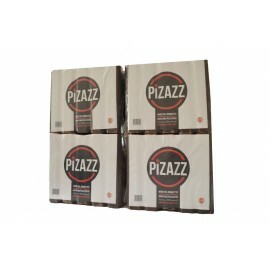 Please note each pack weighs approx. 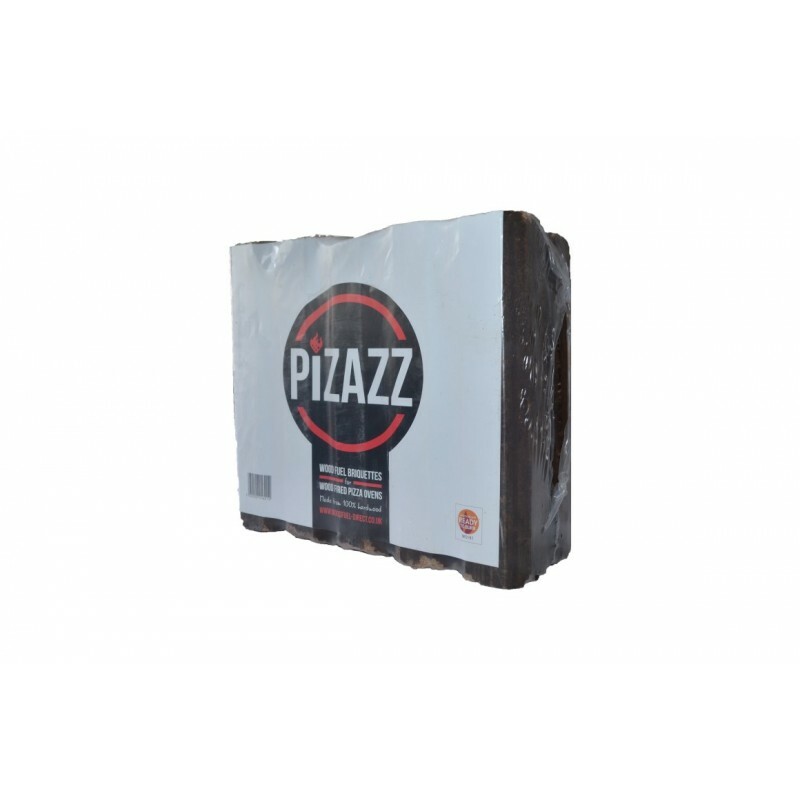 13kg and product must be kept dry. 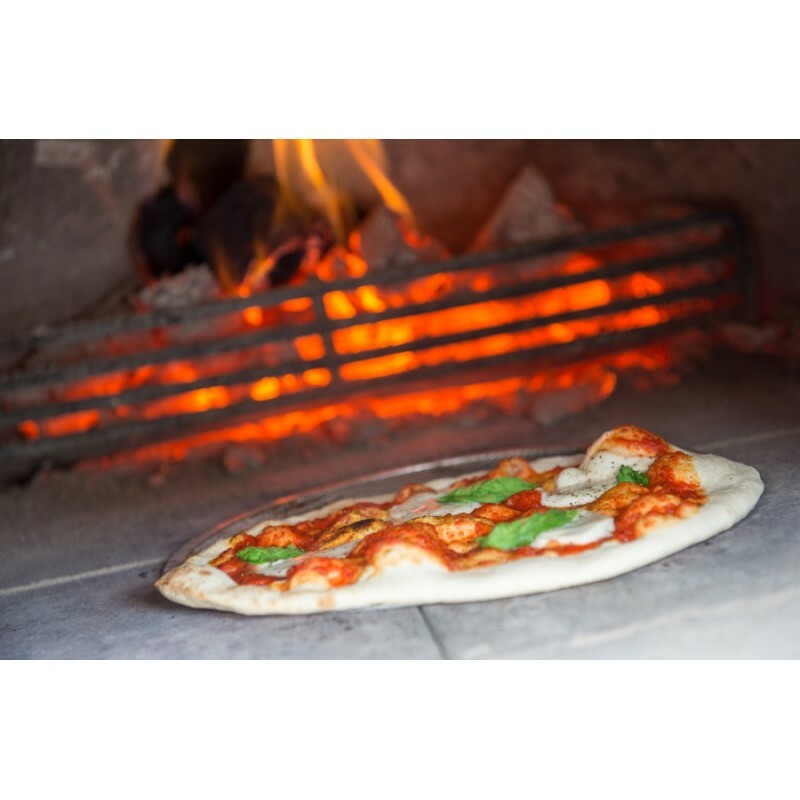 Designed specifically for use in a wood-fired pizza oven, Pizzaz pizza logs burn hotter and longer than traditional firewood. 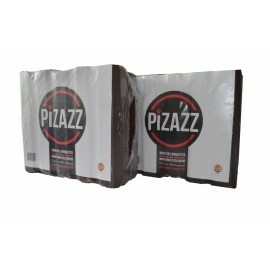 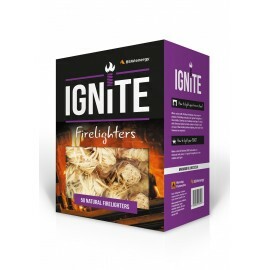 Each pack contains 10 briquettes, which are clean, easy to handle and stack near to your pizza oven.